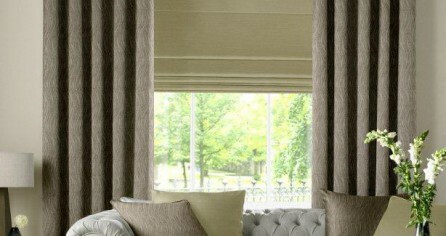 We are a family run business who have been supplying blinds since 1979. We cover the whole of North Wales and Cheshire. Our original shop was opened in Boston Street, Holyhead in August 1979. In the early 90’s we moved to the village of Llanfachraeth and then in 2004 we moved to Bryngwran, Anglesey where we are to this day. We have moved premises in order to cope with the demand for our products plus the fact that we are now able to manufacture many of these products ourselves which enables us to provide the most competitive prices all year. Our business is run by three family members who are dedicated in providing the highest quality products at the lowest prices possible thus ensuring our products last for years. 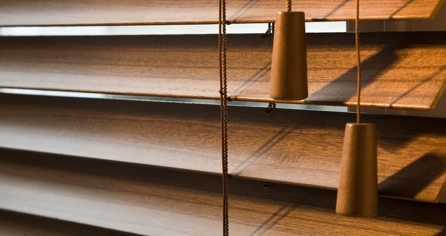 As we are one of the oldest window blind companies in North Wales we have access to all the top UK suppliers of fabrics and components – ensuring our customers have the choice of any fabric and product available. Our advisors have a combined experience of over 35 years and our fitting team have over 50 years’ experience between them in installing our products. We are members of the BBSA (British Blinds and Shutters Association) so you can be confident of receiving expert advice, fitting and service.